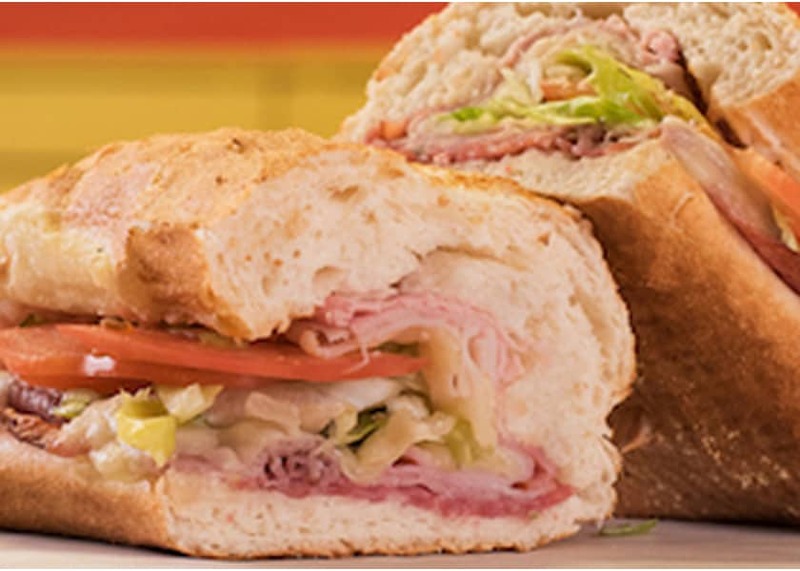 Get sandwiched by savings at Potbelly Sandwich Shop. The popular sandwich shop is offering a buy-one-get-one FREE “A Wreck” sandwich at participating locations — from March 4 to 10. To get the tasty deal, purchase “A Wreck” sandwich and mention “A Wreck BOGO” at checkout for the complimentary second sandwich – no Potbelly Perks membership or coupon required. (Note: The offer only applies to the “A Wreck” sandwich — both the purchased and FREE sandwich.) Limit one offer per person, per day. The signature sandwich is layered with salami, Angus roast beef, oven roasted turkey, hickory smoked ham and melted Swiss cheese, topped with fresh lettuce, tomato and mayo, on a multigrain roll. If you’re dining alone, you should still take advantage of BOGO offers. Take the extra sandwich home (or to work) for dinner or lunch the next day.